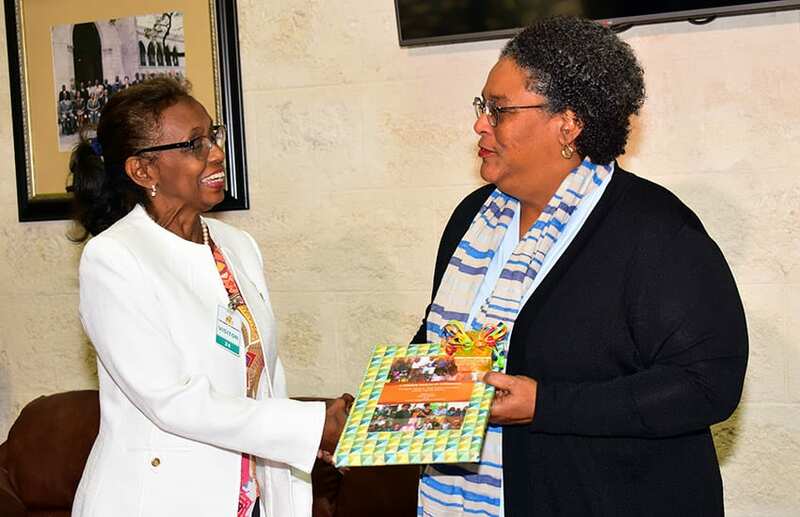 The Mini Budgetary Proposal and Financial Statement – All Aboard – For Love of Country – delivered by Prime Minister and Minister of Finance, Economic Affairs and Investment, Mia Amor Mottley, Q.C., M.P. on Monday, June 11, 2018. 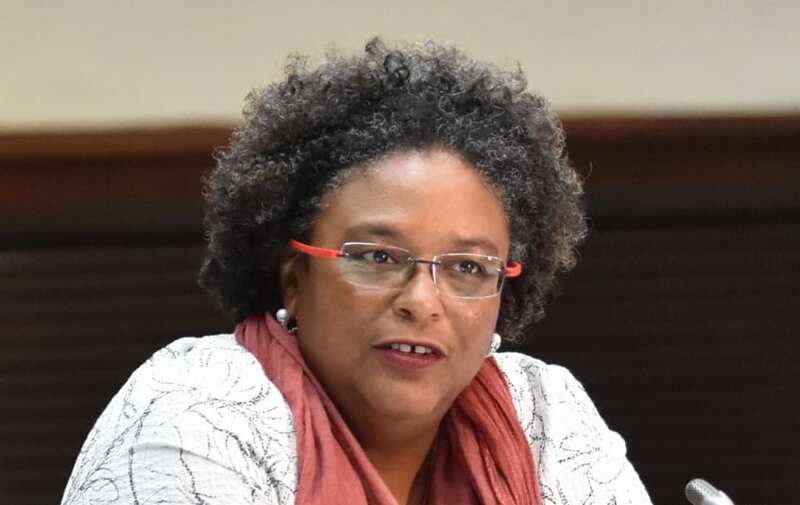 Mr. Speaker Sir, I stand before you….18 days since the good people of Barbados went to the polls and elected my party, the Barbados Labour Party, to office, with an overwhelming, indeed, an unprecedented mandate. 18 days after a 30 – nil victory, Mr. Speaker, I would much have preferred to be still celebrating. 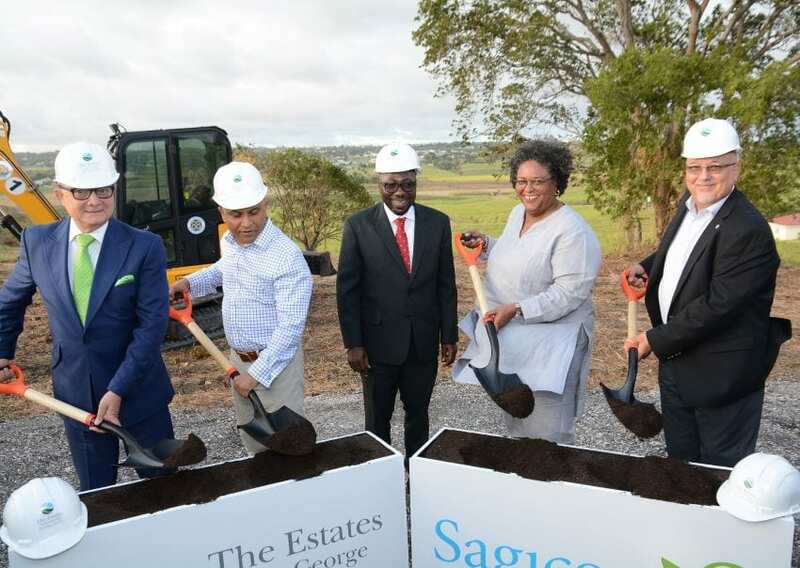 To be out thanking the good people of Barbados for the tremendous confidence they have reposed in me and the government that I have the honour to lead. 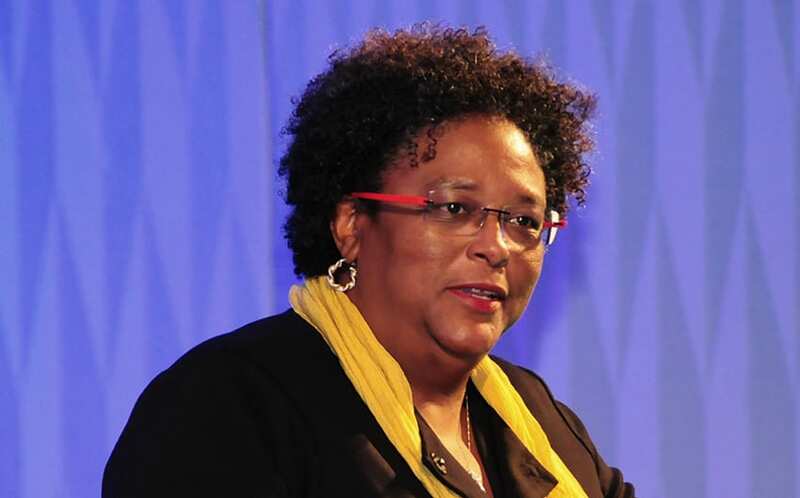 “Barbados is in a precarious economic situation. International reserves have dwindled to US$220 million, while central government debt is unsustainable. The fiscal deficit has decreased over the last few years but remains large, at about 4 percent of GDP in the financial year 2017/18. 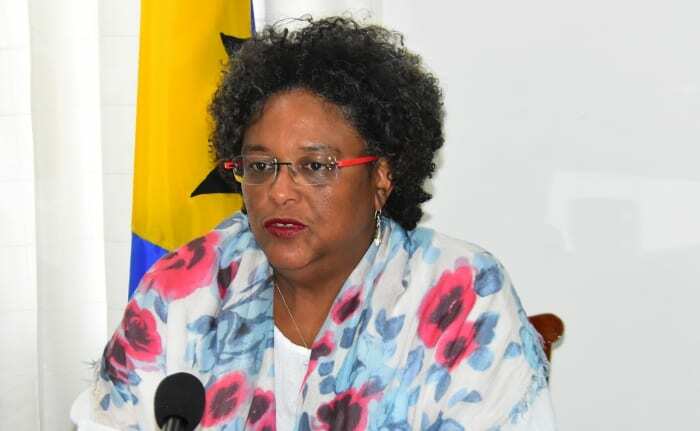 Meanwhile, the Central Bank of Barbados (CBB) is reporting a contraction of output of 0.7 percent in the first quarter of 2018 over the same period last year. I know, Mr. Speaker, we have just emerged from a gruelling campaign in which all manner of things were said and from which the people of Barbados could be forgiven, were they to assume that a change of government, passage of time and a few cosmetic changes would together be the panacea to our nation’s problems. A change of government was needed, Sir, but that, in and of itself, will not be enough to bring us back from the precipice. 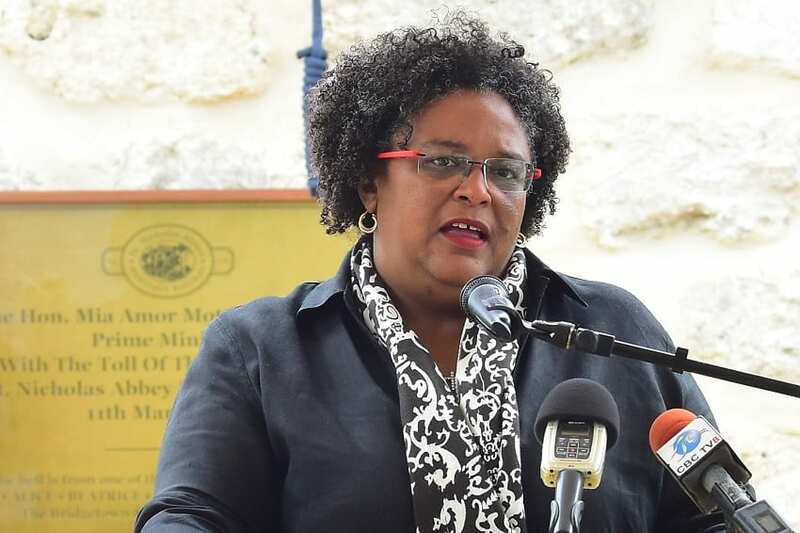 Irrespective of the outcome of the Elections, it was clear to the Barbadian electorate, Sir, that urgent action would be needed the very morning after. The people’s vote was not therefore about determining whether hard decisions had to be made; it was about determining, in their own wisdom, who was best qualified, most able and most trusted to make those decisions in their name. That question was answered by the emphatic expression of the will of the people. 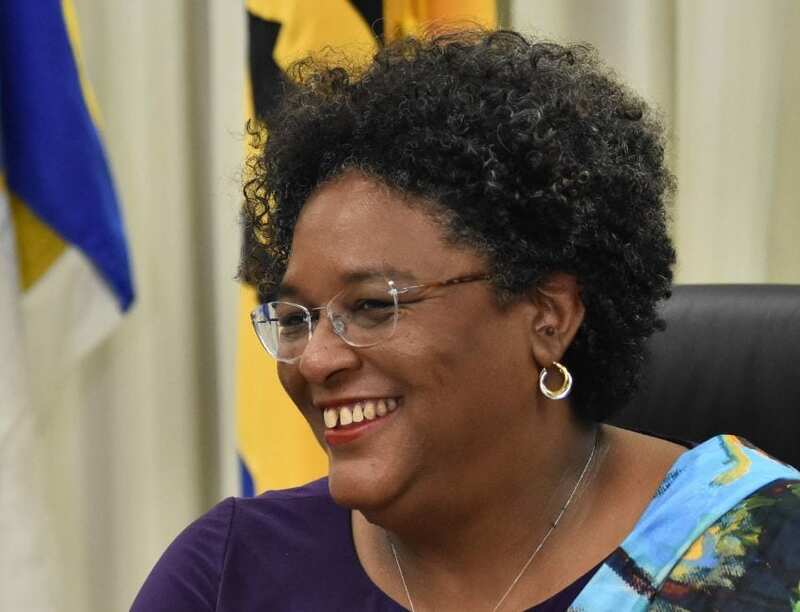 My Government, Sir, is humbled by the overwhelming vote of confidence, and acutely conscious at the same time of the solemn obligation that has been placed upon us to bring Barbados back from the brink. 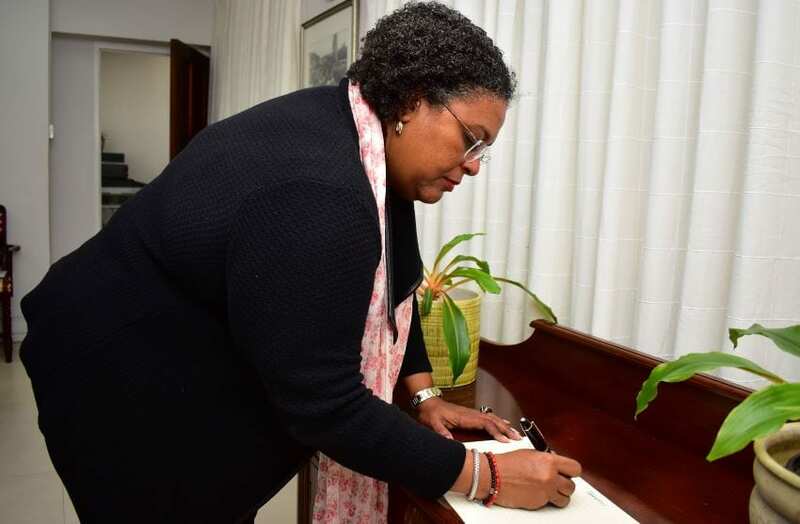 I pledged then, as I do now, that the first task of a new Barbados Labour Party Administration would be to halt the decline and decay of the last ten years, to restore confidence and hope, and to set clear guidelines and timelines for finding and applying solutions to our most critical challenges. 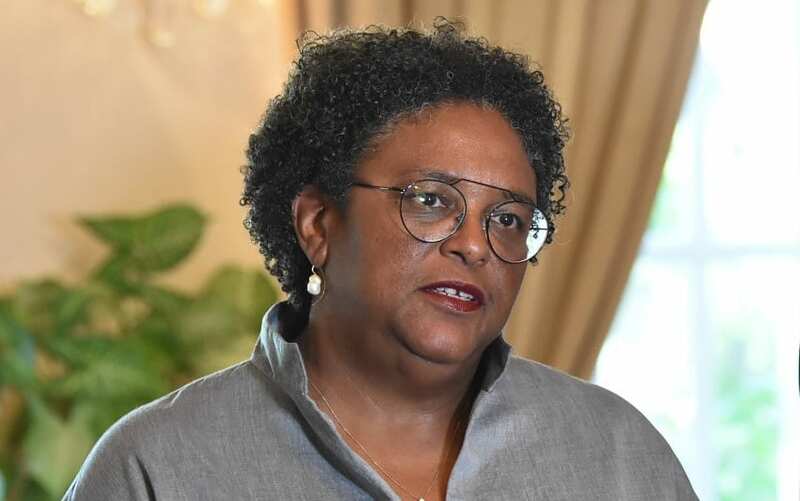 I gave my word that a Barbados Labour Party Government under my leadership would respond courageously to the social and economic crises now facing the country, and that we would make the tough choices between what is essential, what is highly desirable and what is optional. 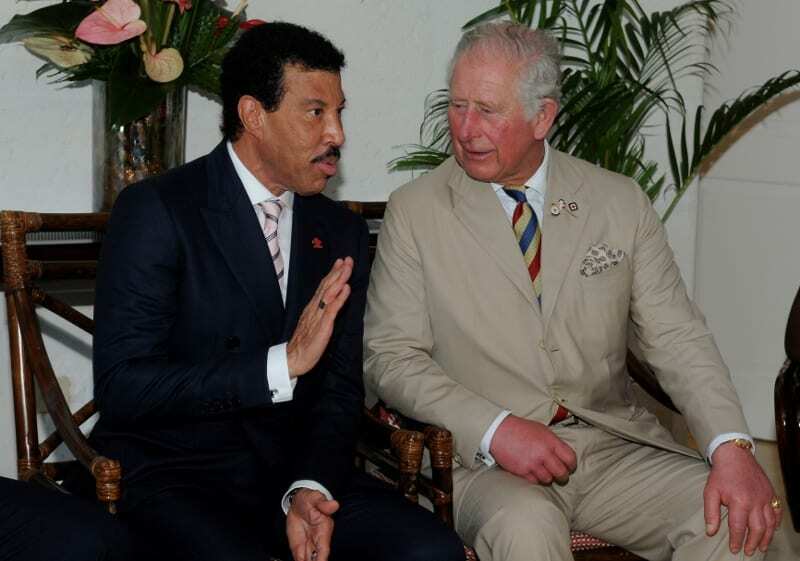 And I said, Sir, that at all relevant stages of the process we would keep the Parliament and the people of Barbados fully informed. Mr. Speaker Sir, in prioritizing that which is absolutely essential, the immediate task of my Government has been to confront, head on, the dire economic circumstances we have inherited. Our consultations with the Social Partnership and with the International Monetary Fund have already been the subject of brief public statements. So too has been our engagement of our advisors for our debt restructuring. 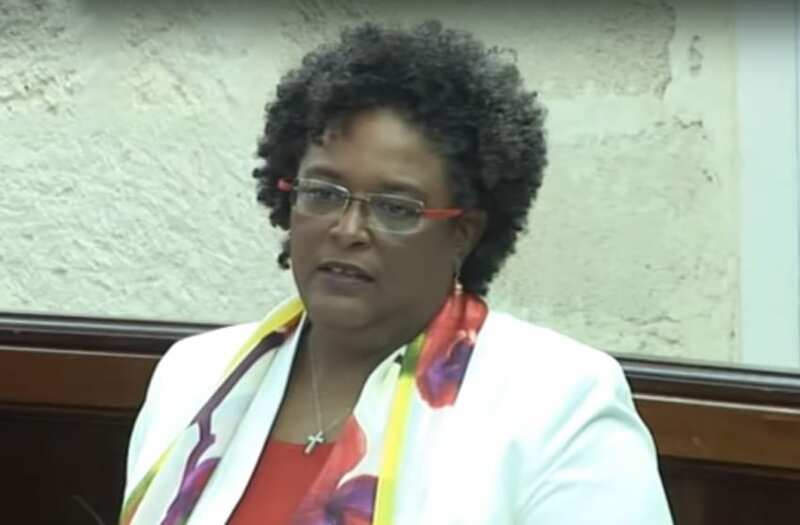 Today, Sir, I bring before the Parliament and the people of Barbados a fuller assessment of what we have found, the course of action we have agreed upon and the budgetary measures that will be required in the first phase of our Economic Recovery and Transformation Plan. 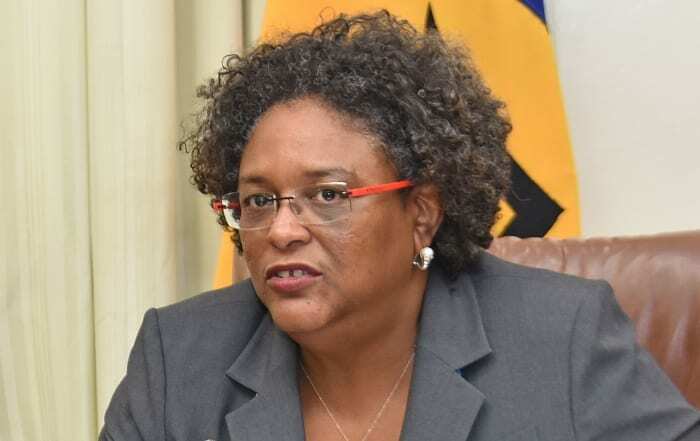 To download the Mini Budgetary Proposal and Financial Statement by Prime Minister and Minister of Finance, Economic Affairs and Investment, Mia Amor Mottley, please click here.